Are you trying to work out where you will be able to hold your party? Do you want to have a different kind of experience and perhaps even a pretty unique location that is still capable of delivering a wonderful time for you and your guests? If so, and if you live in the Canton area of Michigan, then you have finally found what you are looking for. Our party limo can be that location that you have been searching for, and if you have never thought about having a party on a limo before, then you are indeed missing out on a wonderful experience. From the moment that you and your guests step on board our party limo, you are all going to be amazed at what you see before you. First, there is the space available because if you thought that you would be cramped, then think again. Instead, we have made the best possible use of the space and we have still been able to include luxurious seats to allow you to just chill and relax while the party continues on around you. However, even though you can now invite more guests than before, that is not the only reason why our party limo can be a wonderful venue. Instead, we have also worked hard at making sure that the atmosphere on board is second to none. After all, what good is a party if there is no atmosphere to get everyone in the mood? In order to help, we have included a wonderful sound system that just means the limo will be filled with music of your choosing with people being able to soak up the party atmosphere. We also excel at the quality of our customer service because we constantly strive to deliver the kind of party that you have always been wanting. Our team will listen to your needs and then see how we can best deliver them as we want this to be a party that you will always remember. Our party limo is always in pristine condition, and the driver is going to be there to just help you to have an amazing time while in our company. Just imagine how cool it will be driving around the city in what is now your own private club, and this applies no matter what the reason for the celebration. From a special birthday, to a bachelor or bachelorette party, anniversary of some kind, to friends just getting together for a good time, we can cater for each and every eventuality. So, if you live in the Canton area and are looking for that special party venue, then stop searching right now. 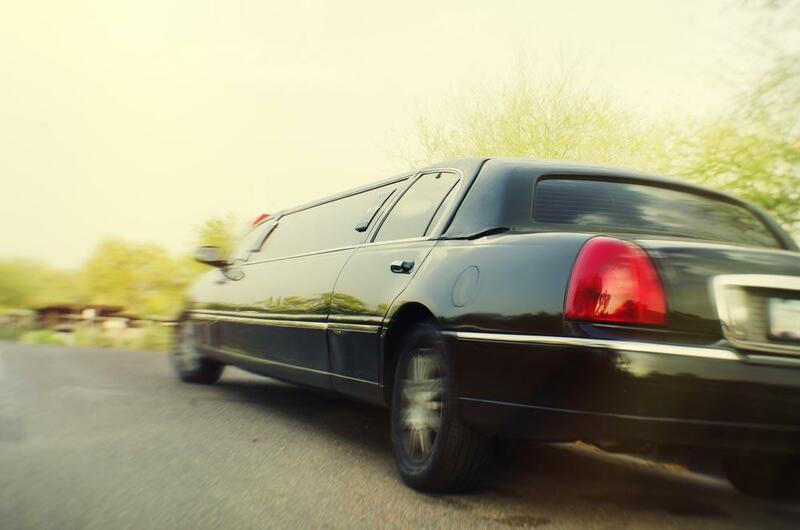 Simply give us a call and see how we can help as our party limo can be that special venue that you have always wanted. We look forward to inviting you and your guests on board, and we can guarantee that everyone will be able to have an amazing time in our company.